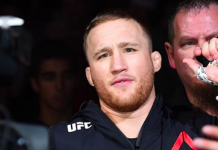 On Saturday night, the UFC will return to Toronto, Ontario, Canada with the stacked UFC 231 card. 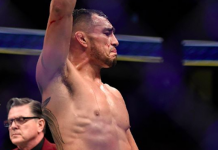 This card will be headlined by a men’s featherweight title fight between streaking champion Max Holloway and undefeated challenger Brian Ortega. 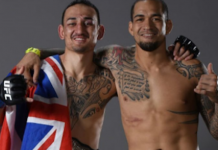 The two were originally scheduled to fight at UFC 226 in July, but this plan was nixed when Holloway was forced out of the bout with health issues. In the UFC 231 co-main event, we’ll see former UFC bantamweight title challenger Valentina Shevchenko meet former UFC strawweight champion Joanna Jedrzejczyk with the vacant women’s flyweight belt on the line. Elsewhere on the card, we’ll be treated to a welterweight bout between Gunnar Nelson and Alex Oliveira, a light heavyweight battle between Jimi Manuwa and Thiago Santos, and lots more. 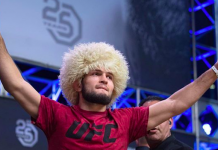 On Friday morning the 26 fighters on the 13-fight UFC 231 card weighed in for battle. 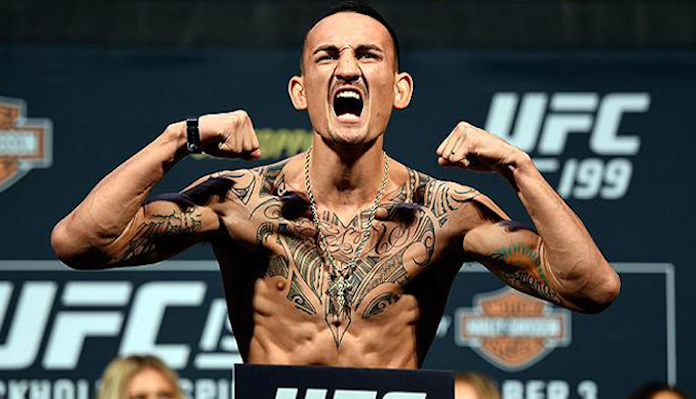 The most important detail of the morning is that Max Holloway, a man who has struggled with his weight cut recently, was actually under his mark at 144.5. 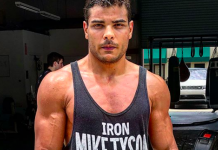 His challenger Ortega also made weight at 144.75, a quarter of a pound below the 145-pound limit. 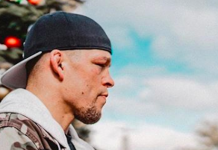 Which fight on the UFC 231 bill are you most looking forward to? Join the conversation in the comments section.